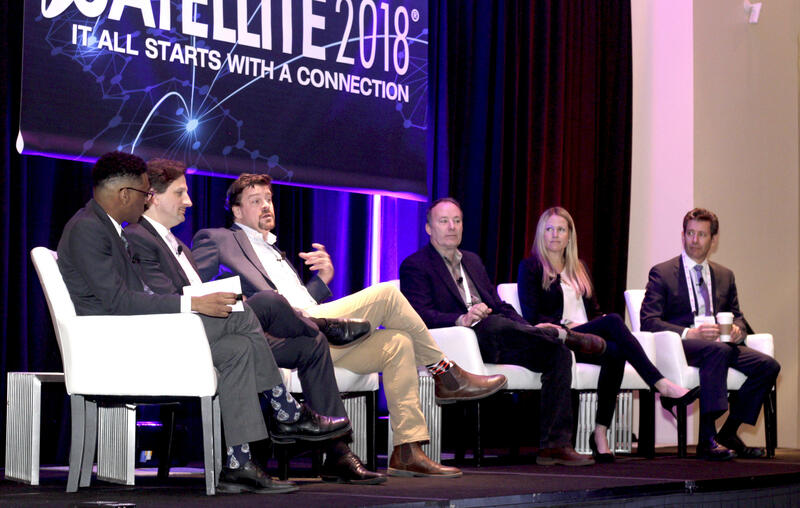 As the panel on “New Launch Options to Orbit Part 1” ensued, moderator, Kendall Russell, assistant editor for Via Satellite, noted the huge growth that the smallsat sector has recently been through. 2017 was an important — and a breakthrough — year for the small satellite sector with more than 200 launched. The potential for this market is literally huge. Cheap to build, lighter in mass so cheaper to launch yet hugely capable, the smallsat market is set for growth, but the same challenge is constantly echoed — there are not enough launch options available to get these satellites into orbit. Russell opened up the discussion with a simple question from the conference poll: What are you most dissatisfied with about launch today? The answer was a lack of launch options. Jenny Barna, director of launch for Spire, was first to comment. "It's not surprising at all," she said. 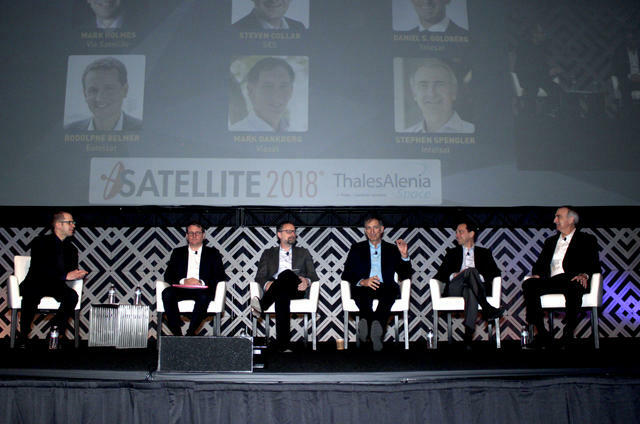 "There is a hole in the market for smallsats." Sustainable and successful launch businesses are needed but, in terms of launch rate, a critical mass needs to be achieved. Rich Pournelle, vice president of business development at Nanoracks, explains that this is key to competitiveness in the marketplace: "If you look at SpaceX, they went from launching just once every 18 months to once a week. When you have multiple companies with high rates of tempo it will become the marketplace that we want it to be." Virgin Orbit's President and CEO Dan Hart, commented that "the market is thirsty for launch and this is reflected in Virgin Orbit's launch manifest, which is busy for the first couple of years and is only expected to grow significantly." For a customer like Spire, who is looking for a monthly launch, on average, it can be extremely challenging finding a ride to space. Barna explained that, as a secondary payload, anything can happen. For Spire, of 12 launch opportunities that came to light, just 7 of these actually materialized. More launches are desperately needed. 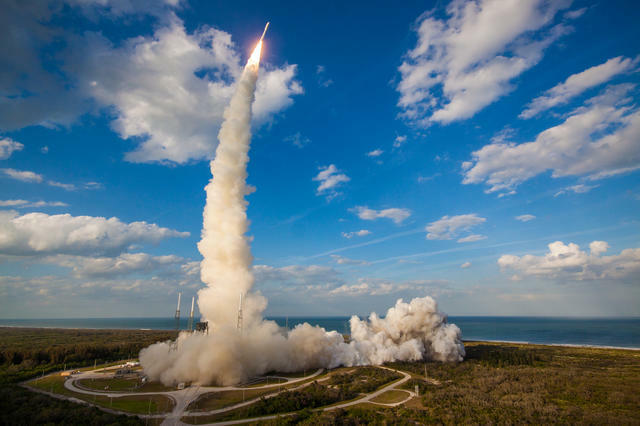 "There is not enough capacity right now across all the different launch vehicles out there. It’s a complex analysis as it’s spread across all different types of vehicle," said Curt Blake, president at Spaceflight. Barna also explained that, from Spire's perspective, the company is currently tracking three different sizes of launch vehicle at different price points. So, for smallsat operators that wish to go into orbit, they often need to simply take what they can get. If they do want to go to a specific orbit at a specific time, it's not an easy task. In terms of competition, these are interesting times. Both China and India are looking into the development of launch vehicles specifically for the smallsat market. Hart sees competition ahead. "There will be fierce competition. But we don’t feel like the large launchers are competition. It's a different market and a different service. As you get smaller, competition will grow. It's a natural progression," he said. The other panelists agreed that there will be competition from Asia and that companies are gradually becoming more comfortable with the idea of launching on Indian or Chinese rockets. 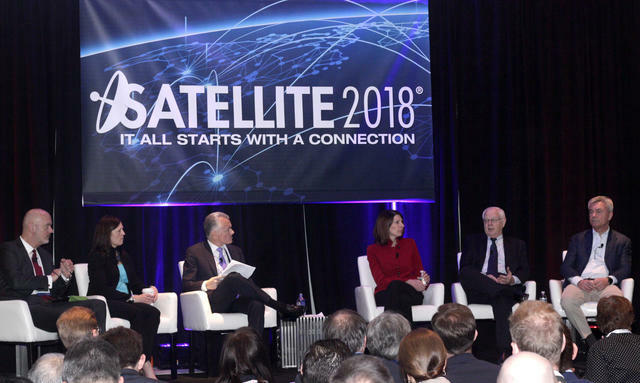 This will potentially change the dynamic in smallsat launches, but the question is whether operators will be prepared to ship their satellites all the way to Asia for a launch when there are going to be much easier and more convenient options. Firefly's CEO Thomas Markusic also believes that the rocketry available in the United States will be difficult for China or India to rival. And although this competition may bring down prices, Spire's Barna says that price is not the number one factor — it is control over your launch that is important. Launch risk also emerged on the panel as an extremely important factor and spreading the risk is becoming all the more important. Launch in itself is inherently risky but having the choice of spreading that risk across multiple launch vehicles is increasingly critical. Barna likens the risk to rolling a dice after Spire has experienced multiple failures and lost significant amounts of satellites as a result. Conversation then turned to whether it is better to put yourself out there as a new launch service provider. With so much risk involved, is it wise? Markusic pointed out that, as a startup, it is important to make some noise. "As a startup company you have to create a buzz and momentum," he said. "To develop these small launchers is a $100-million project. 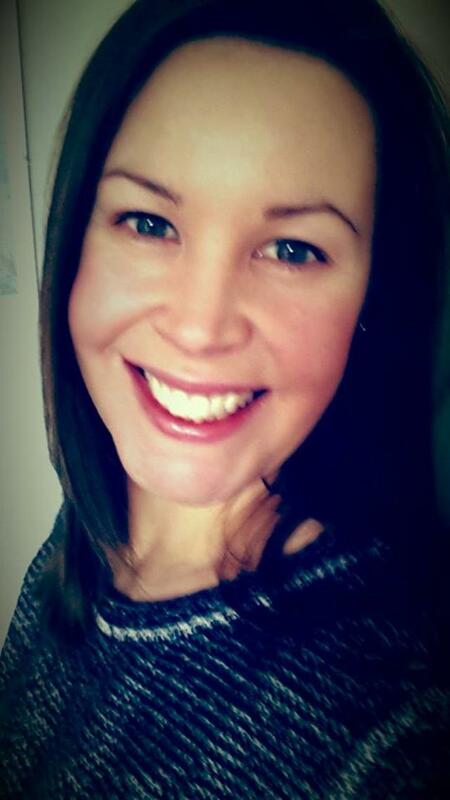 External comms have a lot to do with fundraising." Russell then steered the conversation to the government market. “The demand for satellite launches from government is growing and they need more options," explained Blake. "There are not many U.S. vehicles out there and we are struggling to find capacity for government launches." 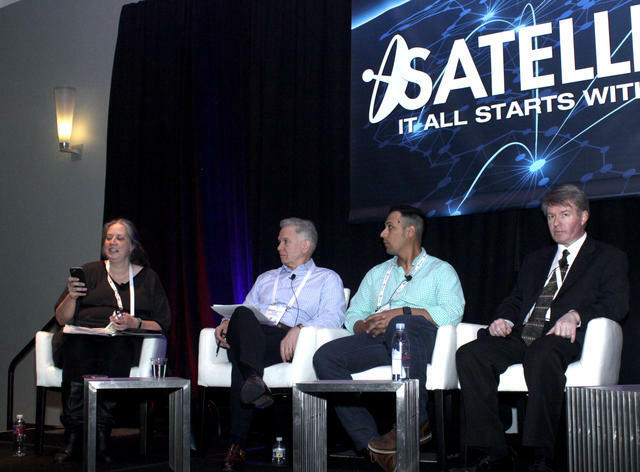 Government will eventually be a good customer for small satellite launchers, according to Hart. "Government will need smallsat launchers because of cost and resilience. There is concern that if you have large satellites, they are prone to attack. However, if you spread it cross 50 satellites this is cheaper to launch and they can be easily and cheaply replenished. 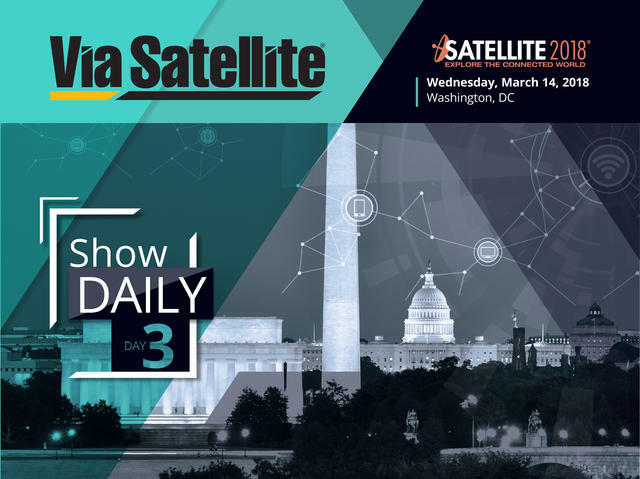 In the future, there will be many more smallsats for government projects," he said. However, panelists also agreed that government needed earlier engagement with industry in terms of making the design of their satellites for suitable launch vehicles. 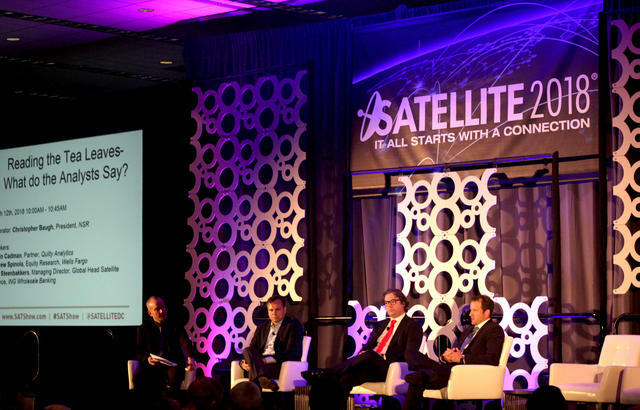 What Will It Take to Boost Satellite Stock Prices?